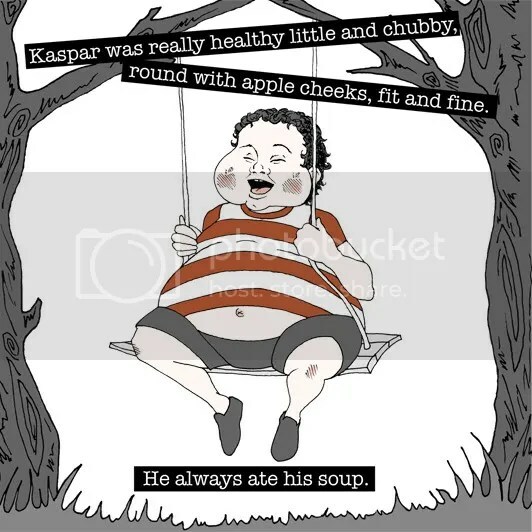 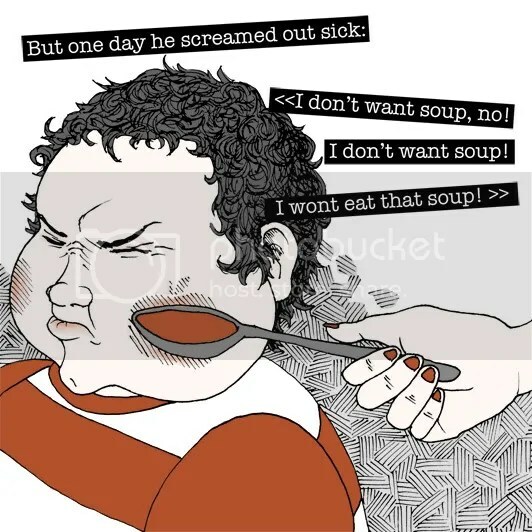 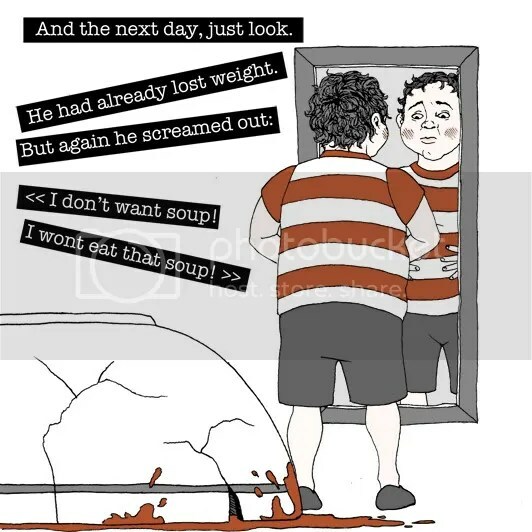 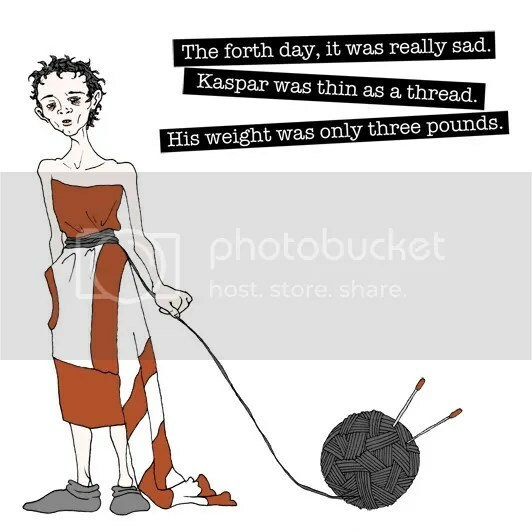 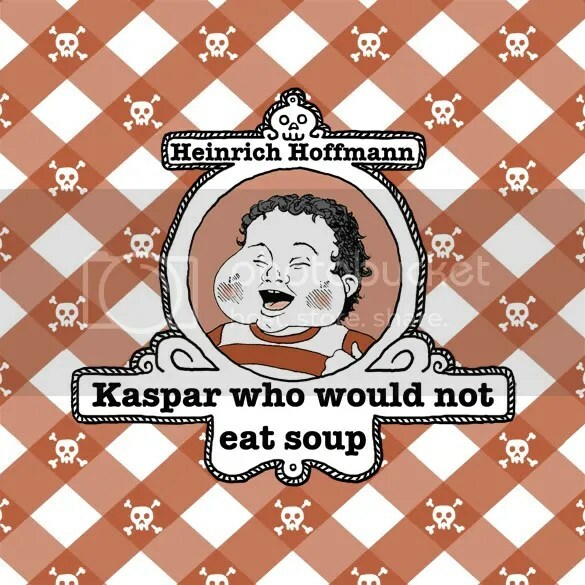 I decided to illustrate The Story of the Soup-Kaspar by Heinrich Hoffmann for my summer project this year. 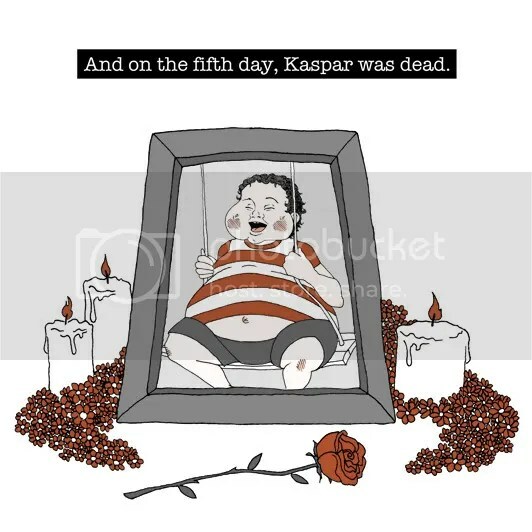 It was one of my favorite stories when I was a kid and I have wanted to illustrate it for a long time. 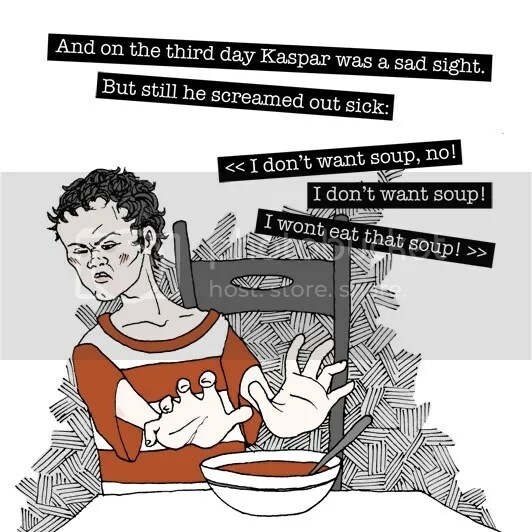 I had to directly translate it from Norwegian to English for some of the illustrations to make sense, so that’s why it does not rhyme.